South Sudan on Thursday launched a scheme on payment of pensions for retired government officials more than seven years after the country gained independence from Sudan. James Hoth Mai, minister of labor, said during the launch of the scheme in Juba that the first group of 235 pensioners will receive their benefits in the next two months. 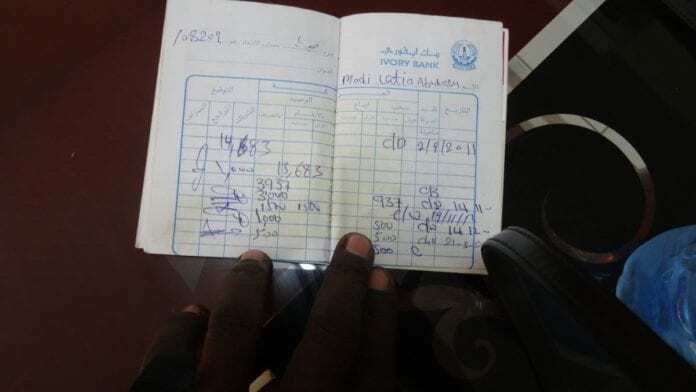 Since July 2011 when South Sudan gained independence from Sudan, thousands of South Sudanese pensioners have been stranded without receiving retirement benefits as their money was stacked in Sudan’s banks. Mai said the fund would help solve overcrowding in the civil service sector by laying off aged workers and hiring younger ones. “By implementing pension policy in the country, many people will be relieved from the trauma of not being promoted, getting jobs and not having annual increment,” Mai said. The minister said the government plans to conduct a head count in all the 70 government institutions in a bid to weed out ghost workers in the government payroll system.